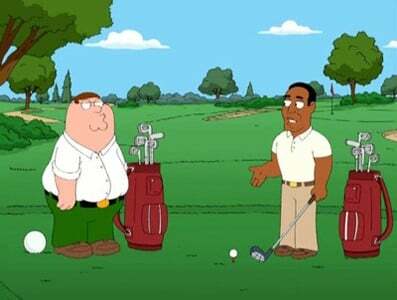 Peter finds an old winning raffle ticket from 1989 that entitles him a golf outing with O.J. Simpson. After befriending him, Peter brings O.J. home home to meet the family. 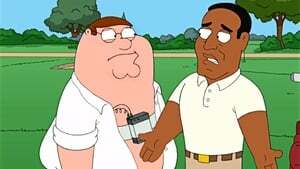 However, the people of Quahog aren’t too fond of the former running back.